Better home value can be a wonderful thing for many reasons. It can be a pleasure to live in a residence that’s functional and attractive, first and foremost. Higher home value can be terrific for people who are thinking about the long run, too. If you’re considering maybe putting your property up for sale at a later time, enhanced value can help you reap plentiful financial rewards. People who are interested in significant home value boosts can focus on these helpful DIY ideas. Most of these projects can be completed with a basic miter saw and some lumber. 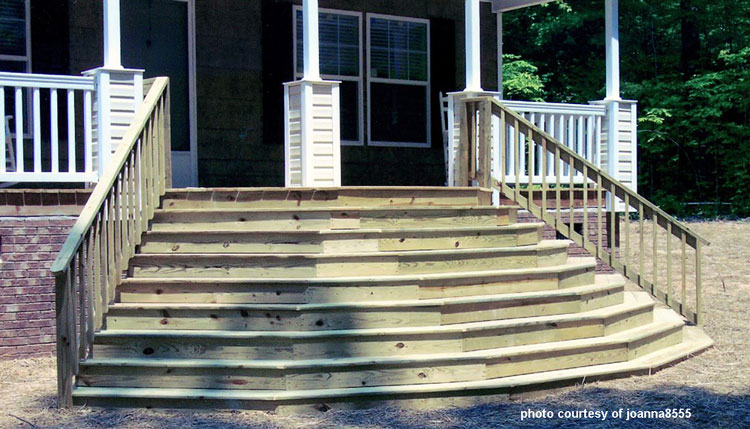 Don’t assume that deck building is too ambitious for your DIY project goals. If you’re dedicated and motivated, constructing a wood deck all by yourself should be totally possible. It can even be a lot of fun. Decks can give you access to all types of perks. They can make throwing outdoor gatherings in the spring and summer months easy. They can make wonderful locations to stare at the incredible magnificence of nature, too. 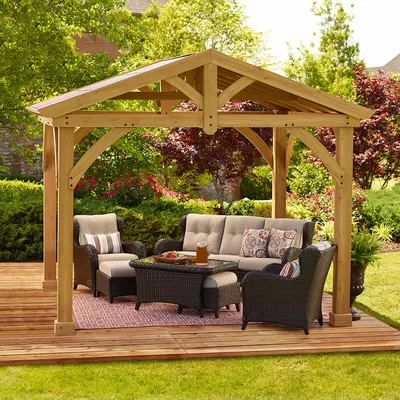 A gazebo can make a fine addition to any outdoor space, period. They add a lot of character to backyards. They can serve as cozy and soothing safe havens for people who want to revel in nature. If you want to build a gazebo using wood, you need to construct the posts and walls first. You need to gather all appropriate equipment and tools in advance. Hardwood floors are becoming increasingly common sights in homes of all types nowadays. More and more people are saying “no” to carpeting and “yes” to gorgeous hardwood floors. These floors are powerful, low-maintenance and attractive as can be. If you already have hardwood floors in your home, you don’t have to worry about them staying gorgeous and strong for years to come. There are convenient upkeep options available to you. 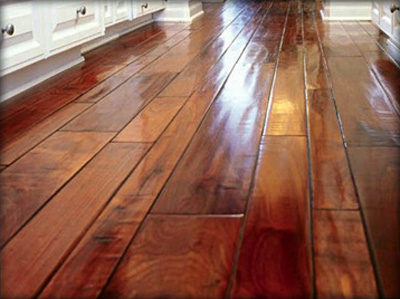 Hardwood floor restoration can keep things lovely and sturdy for a lot longer. 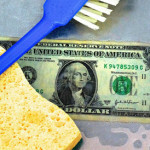 You can give your home value a major boost by trying your hand at restoration work. 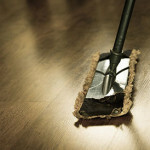 Thorough restoration work can rid your hardwood floor of scrapes, scratches and imperfections in general. People who visit restaurants often opt to dine in booths. Why do they do that, anyway? Booths are cozy and intimate. They make relaxation during dining a lot easier, too. 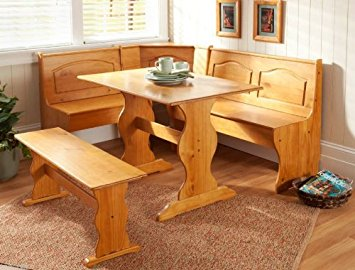 If you want to enhance the value of your home and participate in a fun and rewarding woodworking project at the same time, you should construct a wooden booth. A wooden booth can make a superb addition to any residential kitchen. It can be a great place to enjoy casual breakfasts, lunches and snacks. It can be a wonderful spot for conversations and simple hanging out as well. 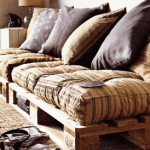 If you want to pursue a simple, straightforward and relaxing DIY home improvement project, you should think about building wooden porch steps. 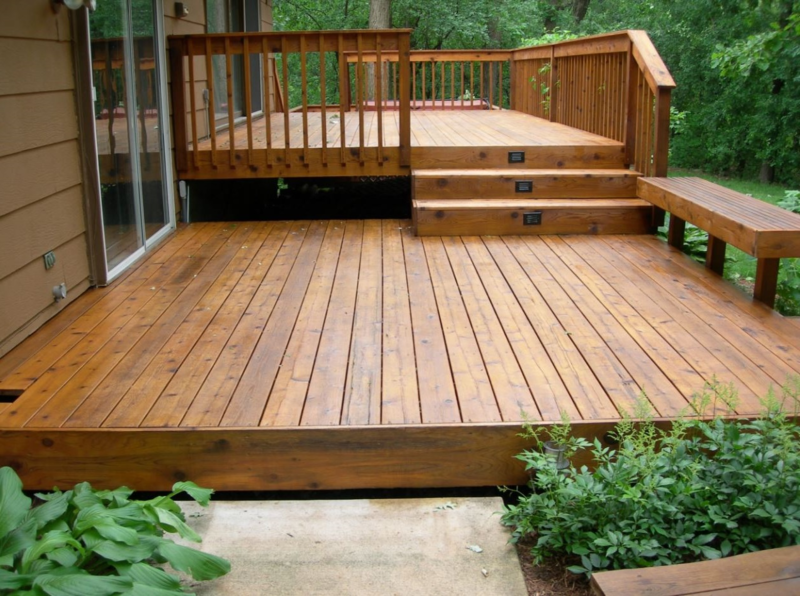 Wooden porch steps can make your home’s entry point a lot more visually appealing. They can boost home security in a significant way, too. If you want to make it easier for people to go in and out of your home, durable wooden steps can certainly do the trick. Building porch steps shouldn’t be a project that requires a massive time commitment. 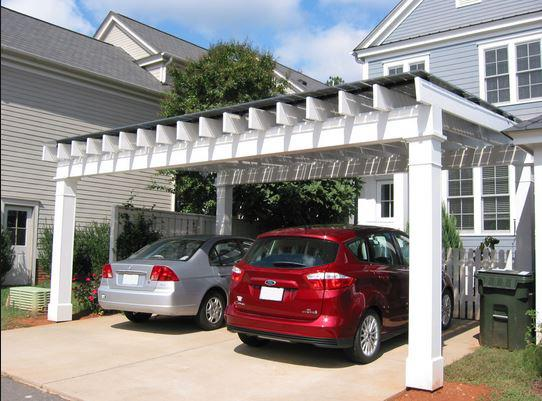 If you’re looking to better your home value without having to interfere much with your schedule, wooden porch step construction may be ideal. Many people associate white picket fences with the classic American dream. These fences look lovely and comforting. They’re traditional and tried and tested, too. 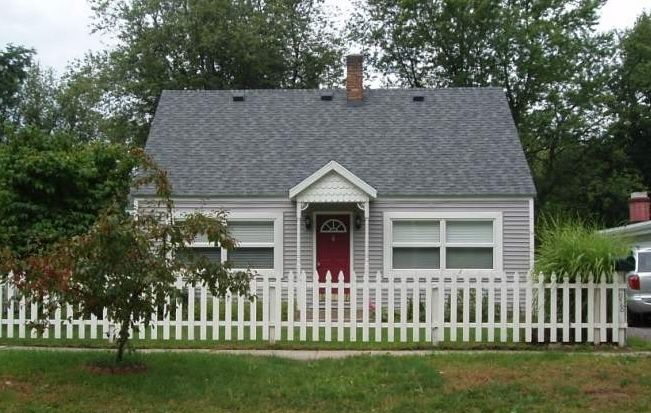 It’s critical to note, though, that white picket fences offer more than eye candy. They can also strengthen the security of your property. They can discourage trespassers, thieves and beyond. They can often even protect small children and animals who like to play outdoors. 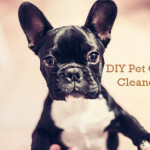 If you want to stop your mischievous four-legged friend from wandering away any time he’s in the middle of an outdoor play session, the introduction of a DIY white picket fence can work perfectly. 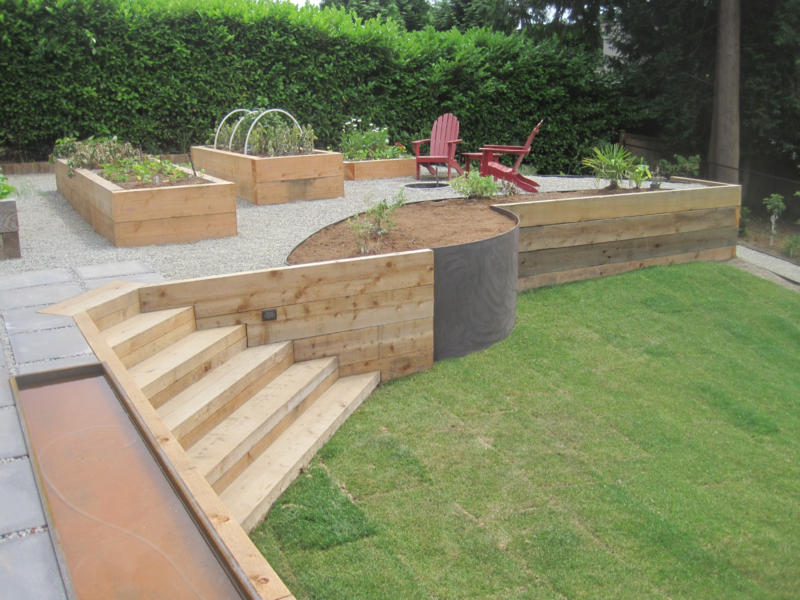 If you want to increase your home’s value, it can help to construct a wood retaining wall. Retaining walls can do a lot for any residential property. These walls, first and foremost, have the ability to safeguard land. 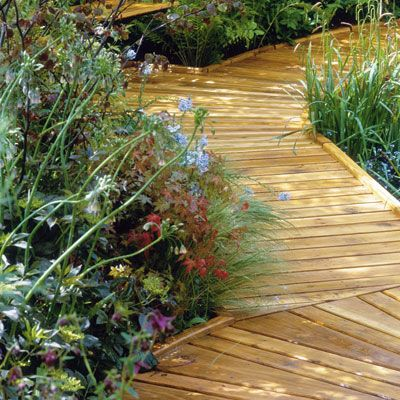 They also can introduce texture and dimension to outdoor spaces. If you want to stop H20 and water from moving away from designated locations, a wood retaining wall can be a massive help. Owners who wish to increase property value don’t have to spend fortunes hiring and working with costly local renovation and remodeling companies. You don’t even have to think about getting in touch with a costly construction firm in your area. 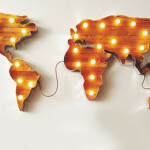 There are so many stress-free and fun woodworking projects that can benefit the value of your property dramatically. If you want your project to go especially smoothly and easily, think about asking friends and family members to lend you helping hands. Making it a group activity can enhance your experience and convenience. James owns and operates a cabinet shop specializing in fine furniture, reproductions, and custom architectural fixtures. He is a master cabinetmaker, writes for woodworking magazines and loves giving advice to new woodworkers. He also teaches woodworking throughout the country in colleges, woodworker clubs, woodworking schools and seminars. James owns and operates a cabinet shop specializing in fine furniture, reproductions, and custom architectural fixtures. 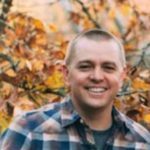 He is a master cabinetmaker, writes for woodworking magazines and loves giving advice to new woodworkers. He also teaches woodworking throughout the country in colleges, woodworker clubs, woodworking schools and seminars.